Fall is in the air, which means pumpkins are ready to be carved and candy is ready to be overconsumed. While we all enjoy a grim looking pumpkin and anything chocolate, everyone knows the best part of Halloween is getting spooked. Sure, haunted houses and corn mazes at night can raise the hairs on the back of your neck, but there’s nothing quite like a scary story to keep you up at night. 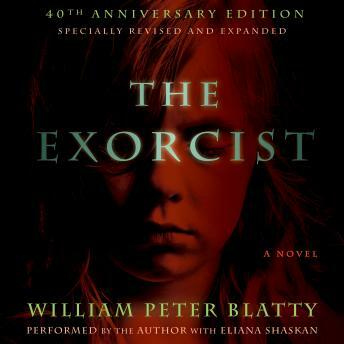 If you’re a bookworm, these page to screen adaptations of scary stories from Audiobooks.com are sure to trick and treat. 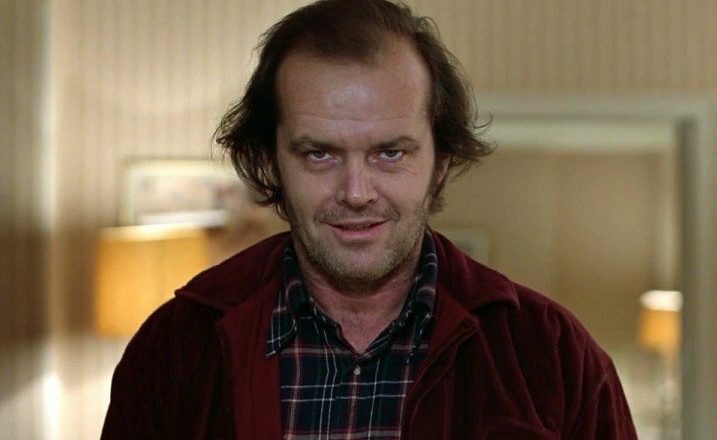 Jack Torrance’s new job at the Overlook Hotel is the perfect chance for a fresh start. As the caretaker at the atmospheric old hotel, he’ll have plenty of time to spend reconnecting with his family and working on his writing. But as the harsh winter weather sets in, the idyllic location feels ever more remote… and sinister. And the only one to notice the strange and terrible forces gathering around the Overlook is Danny Torrance, a uniquely gifted five-year-old. A serial killer stalking women has a purpose, although no one can fathom it. 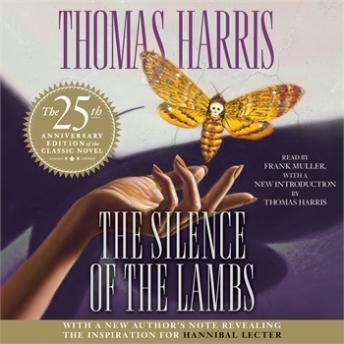 Clarice Starling, a young trainee at the FBI Academy, is surprised when she’s assigned to interview Dr. Hannibal Lecter, Hannibal the Cannibal, who is kept under close watch in the Baltimore State Hospital for the Criminally Insane. 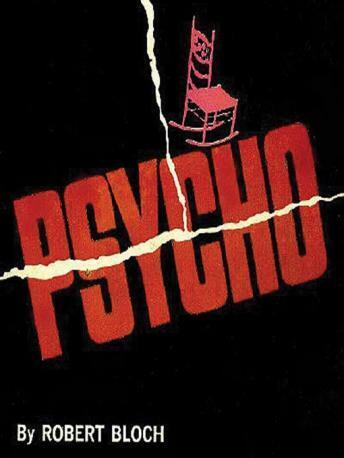 Dr. Lecter is a former psychiatrist with a grisly history. His understanding of the killer, and of Clarice, form the crux of this brilliant, horrifying tale. She is a housewife: young, healthy, and blissfully happy. He is an actor: charismatic and ambitious. Their spacious, sun-filled apartment on Manhattan’s Upper West Side is their dream home, which turns into an unspeakable nightmare. 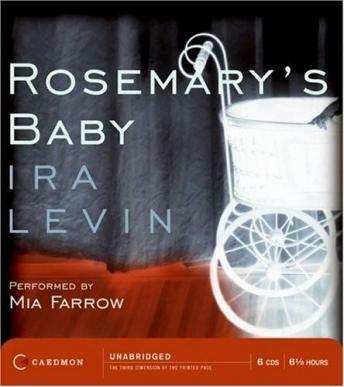 Enter the chilling world of Ira Levin, where terror is as near as your new neighbors and where evil wears the most innocent face of all. Summoned to a case of apparent possession, Father Karras is skeptical at first — then horrified. 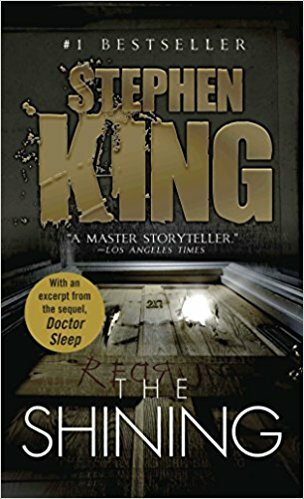 The victim, a 12-year-old named Regan, seems to be controlled by a malignant supernatural force that makes her swear, blaspheme, scream, and perform appalling acts. With his faith in God and humanity tested to the limit, Karras turns to the ultimate solution: exorcism. An experiment goes horribly wrong, and the monster swears revenge on his creator. 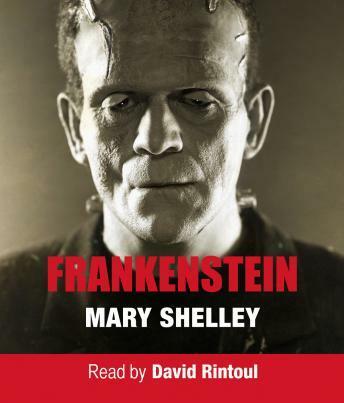 Swiss student Victor Frankenstein uncovers the secret to bringing life to what is lifeless, and in assembling body parts to create a monster, ultimately sets the stage for his own destruction and that of everything he loves when the monster is rejected by society. 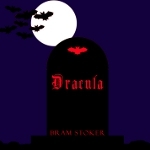 Lawyer Jonathan Harker travels to Castle Dracula in Translyvania, where he chronicles the vampire’s invasion of England, where he preys upon Lucy Westenra and Harker’s fiancée, Mina. Harker and Mina join forces with a lunatic asylum proprietor, in order to attempt to defeat their powerful adversary.